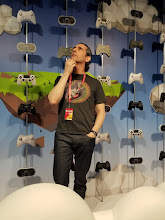 It is a bad problem to have, but right now I am in a bit of a pickle trying to actually find time to play any game let alone actually roll through one with some intensity. Here are the ones I am in the progress of playing right now, some are old, same are new, all are great. 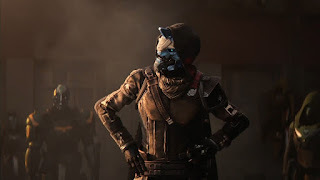 Destiny 2 - I have a review in progress for this one and I can easily say this game is absolutely amazing and a drastic improvement over the original in every way possible. The loot, the tons of stuff to do and the sheer enjoyable nature of the game make this a game of the year for me. I dropped dozens of hours into the original, but always grudgingly because I felt a need to, not because I really enjoyed the grind. In the sequel I am just plain having fun. 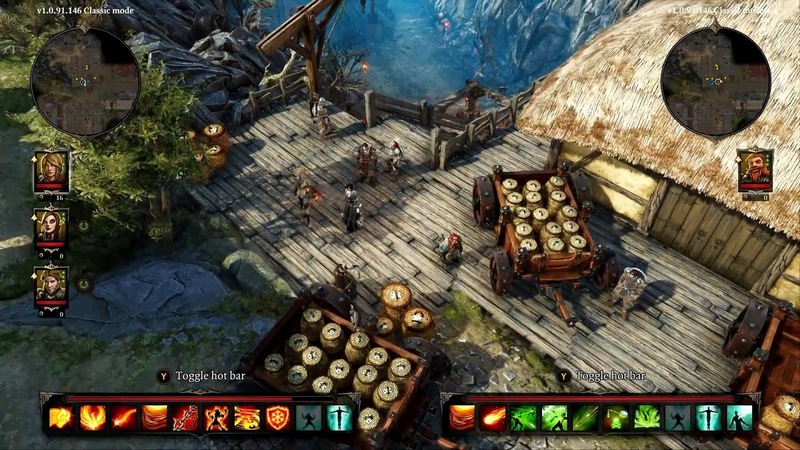 Divinity Original Sin 2 - A stellar followup to one of the best RPG's of the last decade. This game is huge, complex and needs way more time then I am devoting to it. 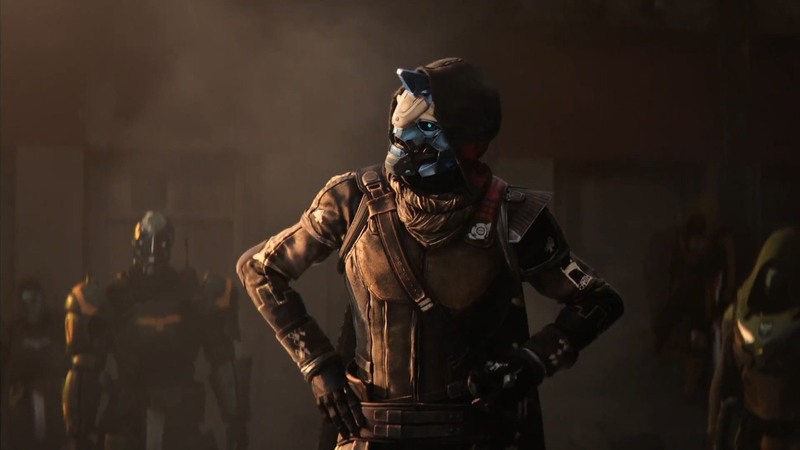 In a neat twist there are pre-canned 'Origin' characters that have a very deep backstory and side mission you can choose to play as...or create your own and have them as NPC's. Beautiful game, amazing music and fully voiced making this one I want to carve time out for. 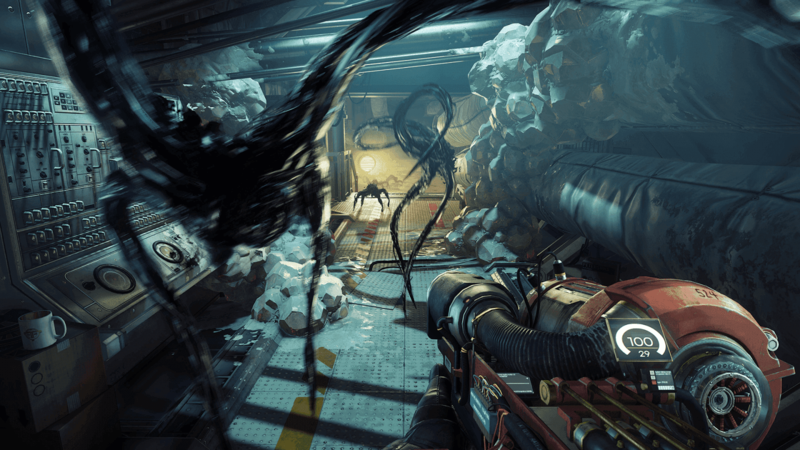 Prey - This is a really cool game from Arkane studios, makes me think of Bioshock, System Shock 2 and soem Half Life thrown in. Again another complex game that I need to spend some more time with. It is creepy, complex and has a genuinely interesting and deep storyline. 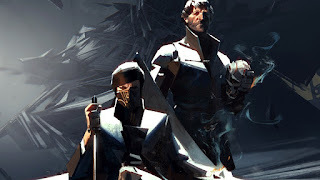 Dishonored 2 - Also from Arkane, this is the second in the series and is very, very good but I have only scratched the surface of this game and need to invest more time in it, but that darn Destiny 2 is always in my mind. 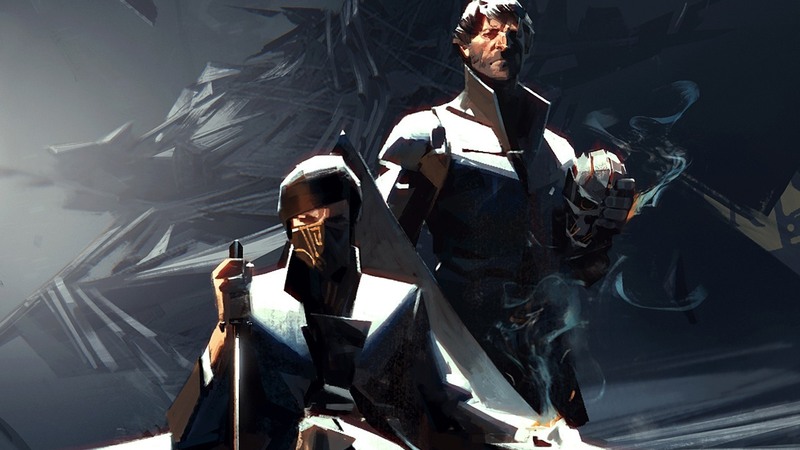 Neat twist in this game is the ability to play as Corvo or Emily making for a fairly different experience depending on which character you pursue.